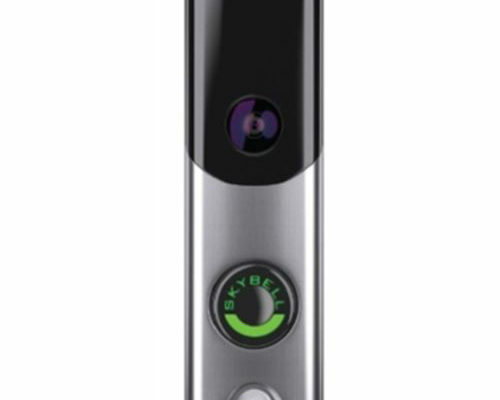 digital microphone and speaker, allowing you to answer the door and speak to visitors via two-way audio – all right from your mobile phone or tablet or computer app. 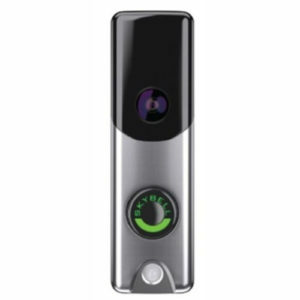 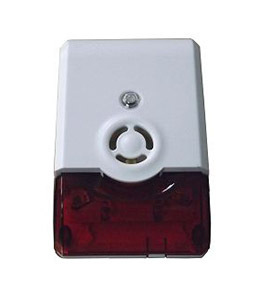 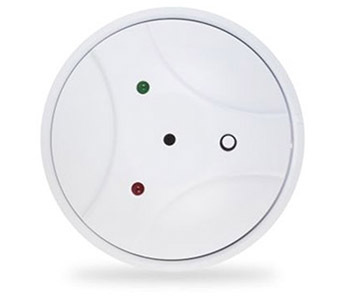 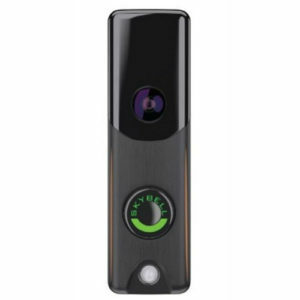 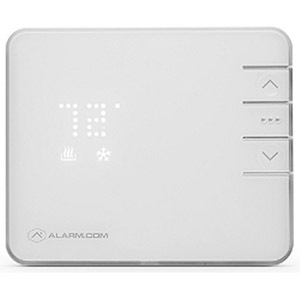 You can also record doorbell triggered video clips, set motion triggered automation rules, and receive real-time alerts. Available in Satin Nickel or Oil-rubbed Bronze.